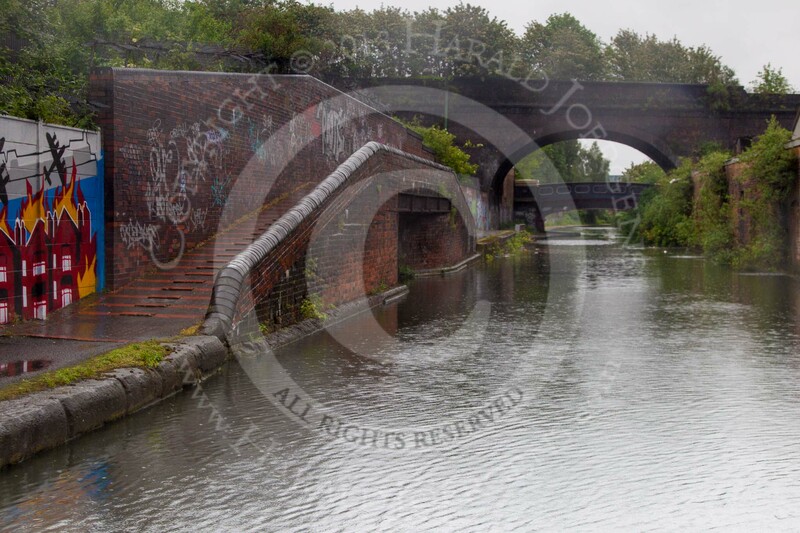 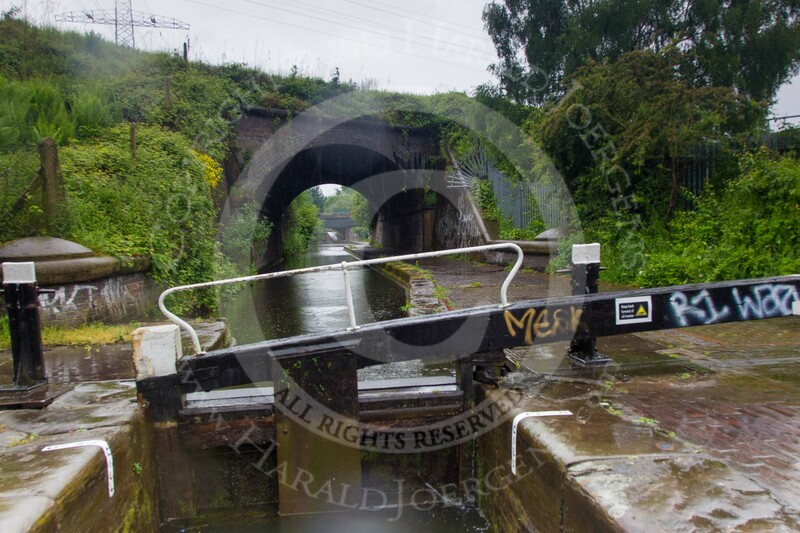 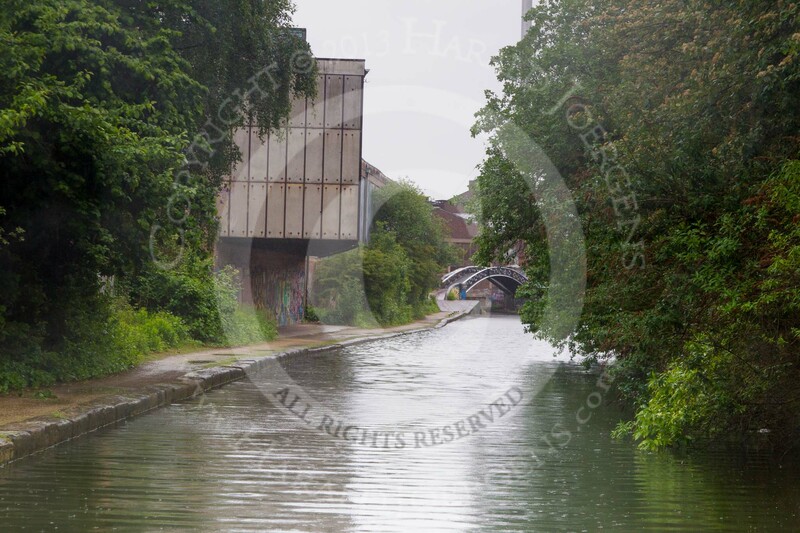 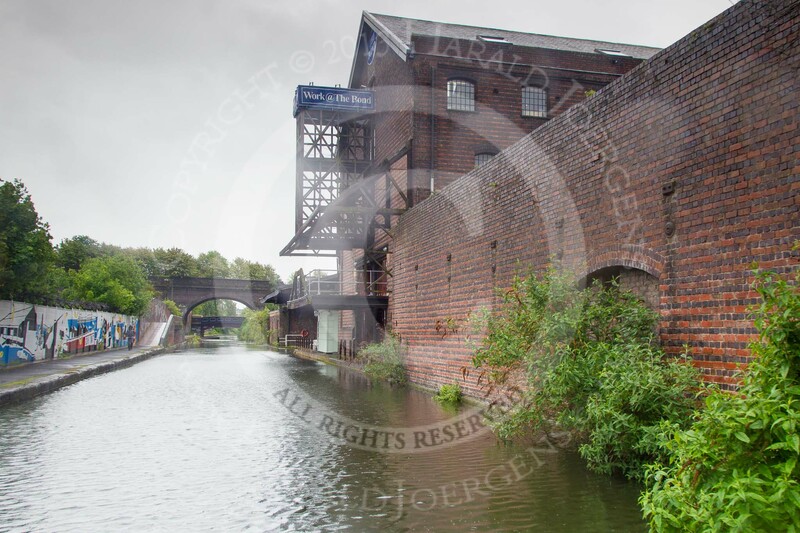 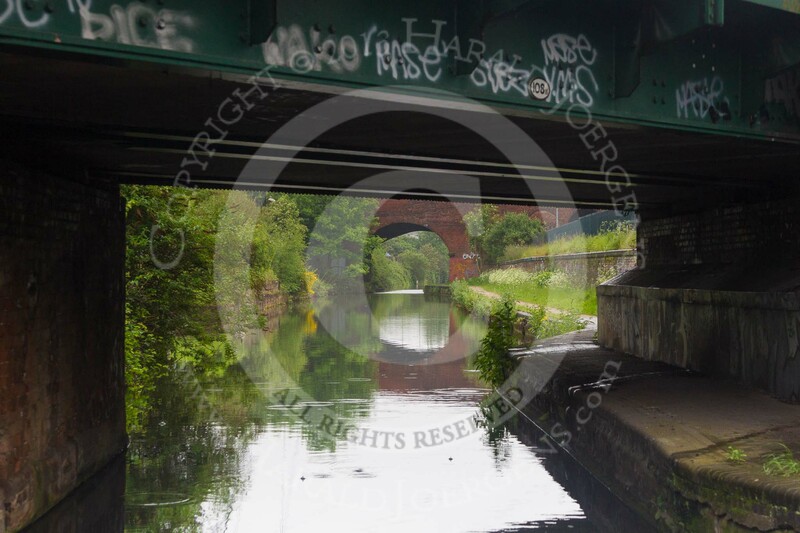 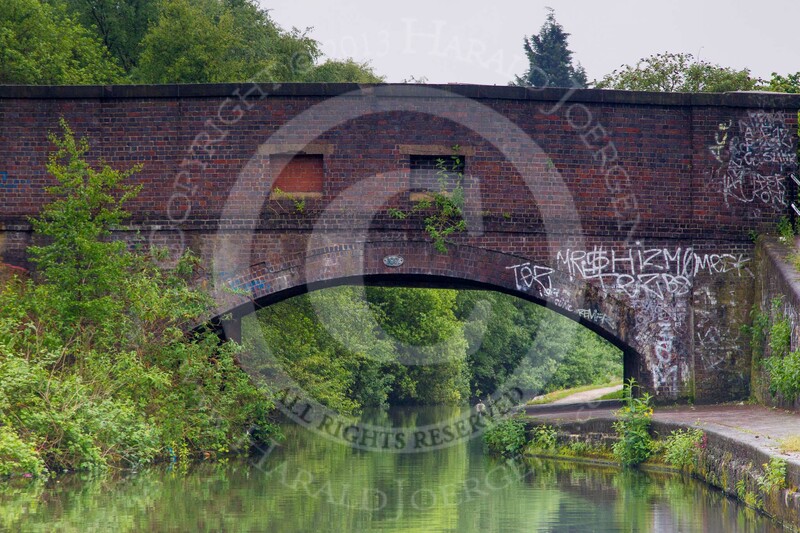 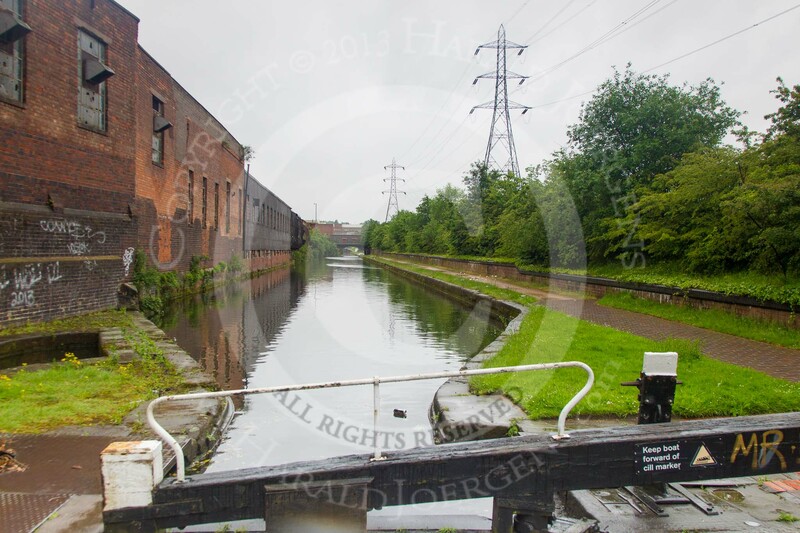 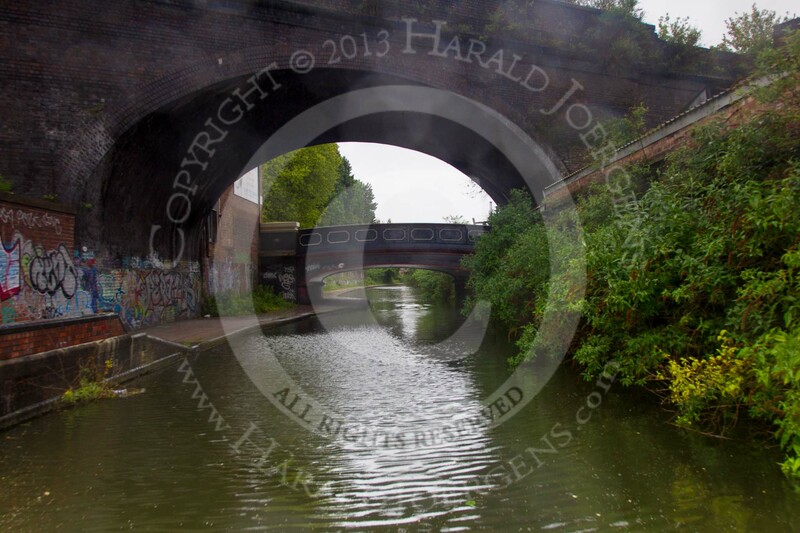 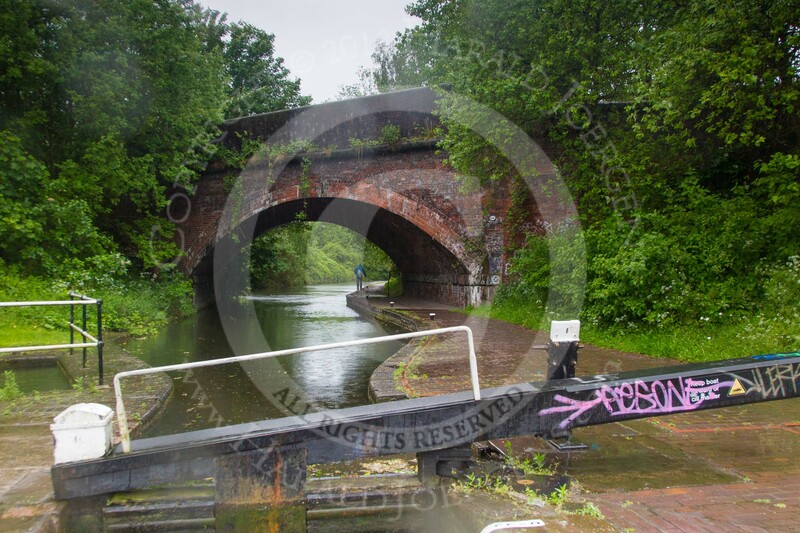 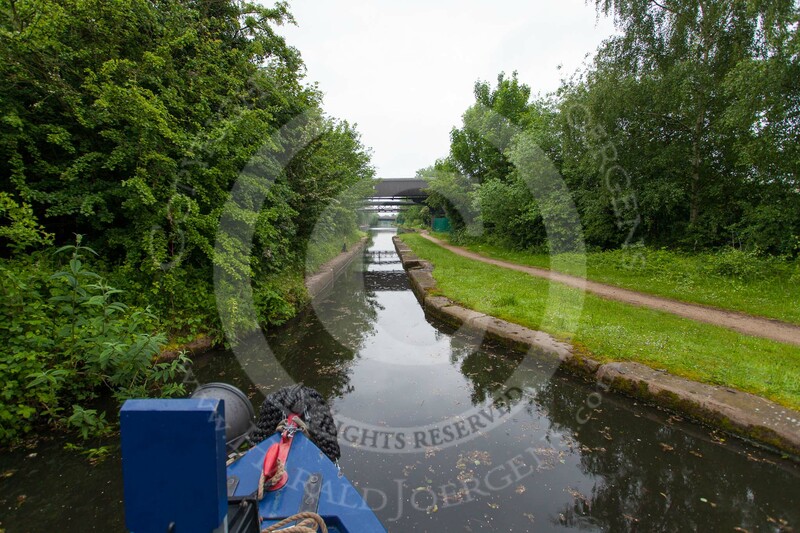 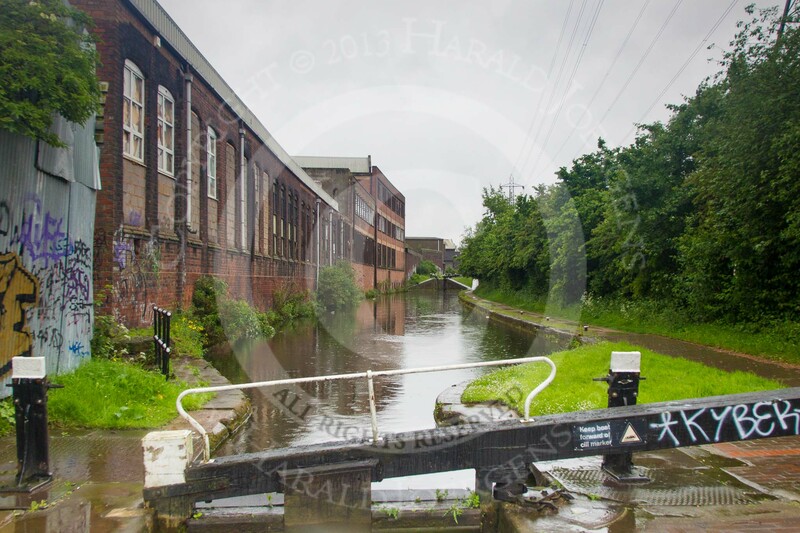 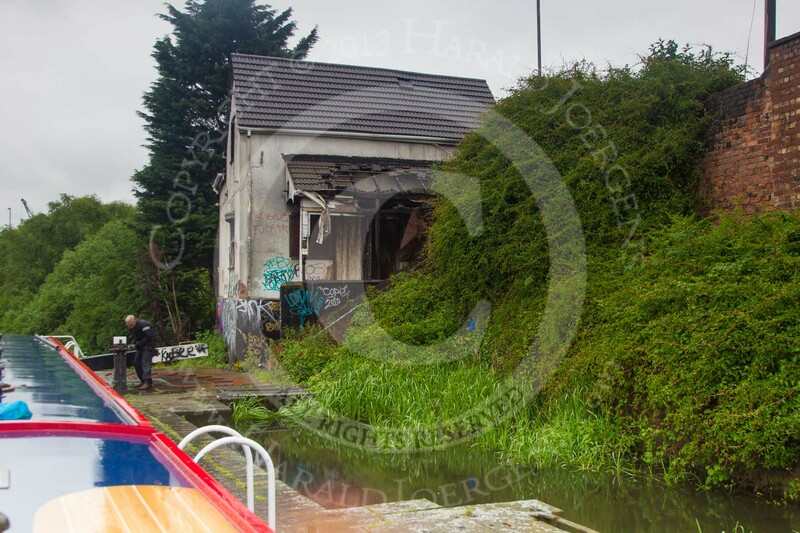 240 large professional photos of 24 hours on the BCN in a narrowboat. 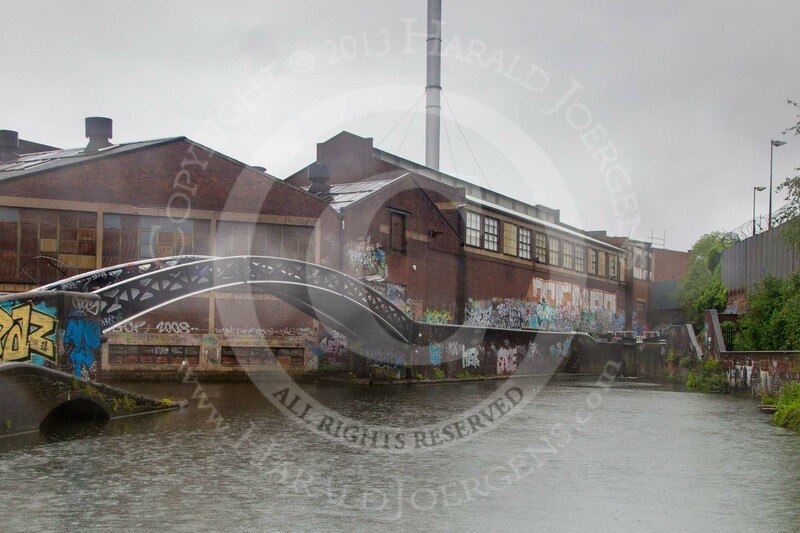 The BCN Marathon Challenge 2014 happened on a rather wet weekend. 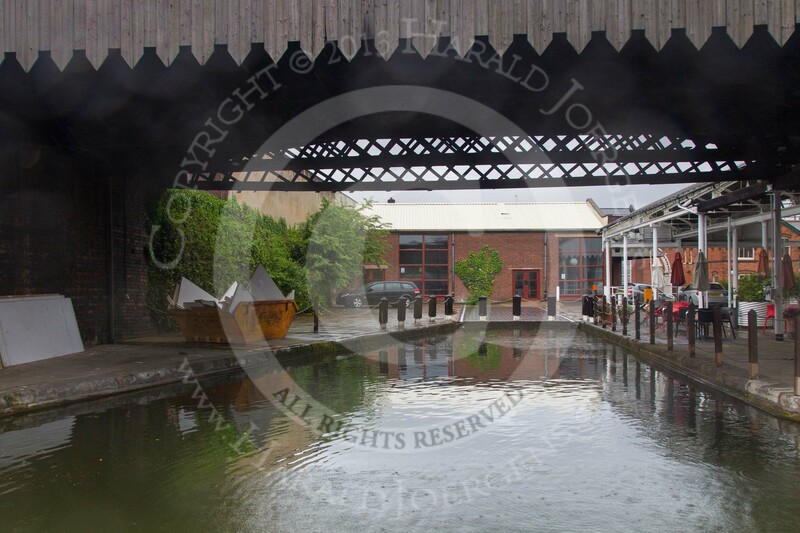 It was so wet that sealed professional lenses got damp inside, so there are a few gaps in the photos of the event. 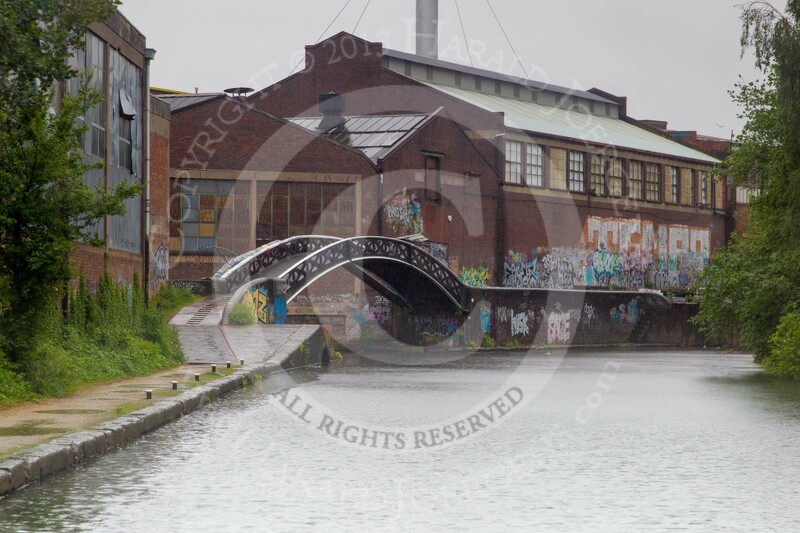 Looking forward to the BCN Marathon Challenge 2015, if I'm lucky enough to take part again!